These delicate and buttery cookies are classic Christmas treats. 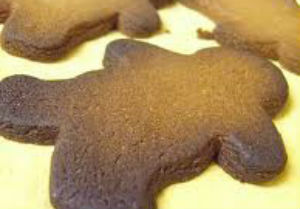 They are traditionally made using a cookie press but can also be dropped by spoonfuls into a cookie sheet. For added variety, add chopped candied fruits or chocolate chips into the batter. Here is an easy dessert recipe for Cream Cheese Spritz Cookies. 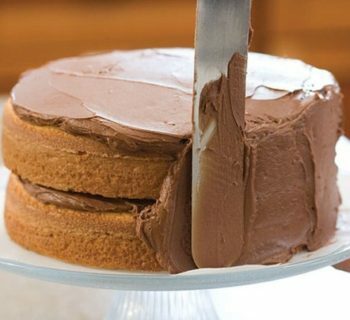 Using a mixer on medium-high speed, beat butter, cream cheese, sugar and salt until creamy. Beat in egg yolk and vanilla, scraping down side of bowl. 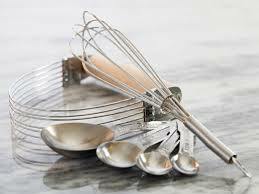 Adjust mixer speed to low and beat in flour just until combined. Tint with food coloring (if using). Load about 1/3 of batter into cookie press. Press cookies onto large cookie sheet, spacing about 2 inches apart. Bake 12 to 18 minutes or until deep golden brown around edges. Cool on cookie sheet on wire rack for 10 minutes. With spatula, carefully transfer cookies to wire rack to cool completely. Repeat process with remaining dough. 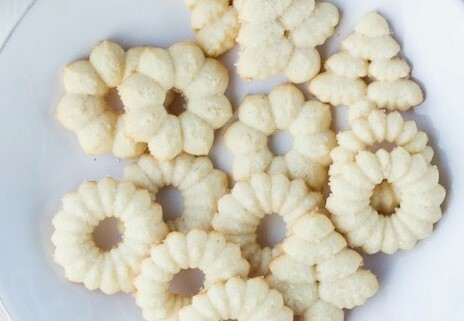 Store Cream Cheese Spritz Cookies in air-tight containers.